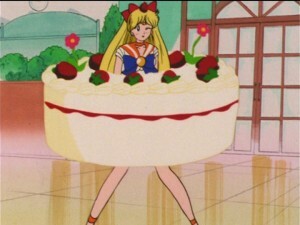 Do you like Sailor Moon and sweet desserts? Well this new line of “Sweeties” figures seems to basically be characters as some sort of sweet food? 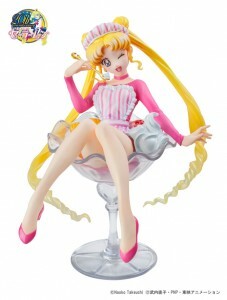 In this upcoming figure Usagi is dressed as a fruit parlor waitress sitting in a parfait glass with some whipped cream on her. She has a moon themed spoon in her hand which itself has whipped cream in it. 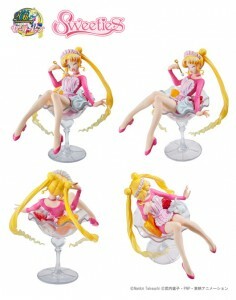 If you have a weird thing about wanting to eat Usagi, this is the figure for you! 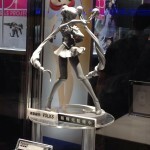 It will be out in March and cost 5900 yen, about $58 US. 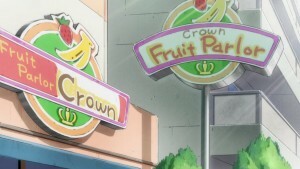 I suppose we could say that this is somewhat Sailor Moon related as there is a “Fruits Parlor Crown” next to the Crown Arcade where the girls sometimes eat desserts. This is the first figure in this new line so it’s hard for me to say exactly what the recurring theme will be. Will other characters also appear in the same kind of food container? Different food containers? 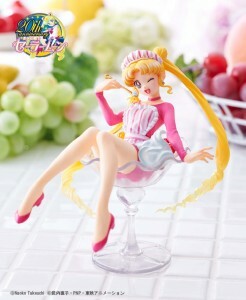 It’s a bit hard for me to completely appreciate this whole product since fruit parlors just aren’t a thing which is part of my culture but they are a thing in Japan, where this figure is being sold. As far as I can figure a fruit parlor is where you can pay a lot of money to get a little bowl of nicely arranged fruit and whipped cream. I know what you’re all thinking. Why start with Usagi? 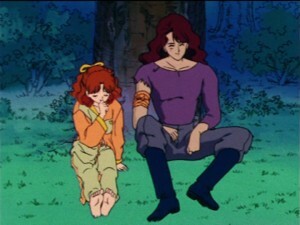 Why not start with a Nephrite x Naru chocolate parfait? Big time missed opportunity but I hope they will make up for it in the future. Could this be the next ridiculous figure in the series? This entry was posted in Merchandise and tagged Crown, Fruits Parlor Crown, Naru Osaka, Nephrite, Sailor Moon, Sweeties by Adam. Bookmark the permalink. Oh man, you know there probably are weirdos lurking who do want to eat Usagi…let’s hope they don’t take you calling them out as an invitation to post. 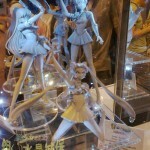 Maybe you should just save your money for the eventual Rei Hino “Mars-ipan” themed one. Oh my God, that’s hysterical! 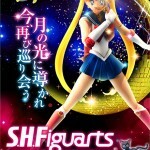 And I bet there are a bunch of fetishists out there who will buy this figure. I almost feel sorry for the figure. 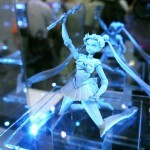 By the way, anyone else notice that the Usagi in this figure is using her Crystal design? This figure is really cute, I love its design. But maybe too fetichist for me ? That looks pretty cute to me. Judging from what I have read, I’m sorry but that just simply sounds sexual some how to me. 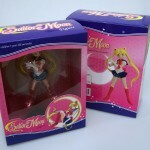 But then of curse I’m a narrow minded American that happens to be a Sailor Moon Fan. The last picture made me laugh, but no please, venus is my favorite, something nicer please.